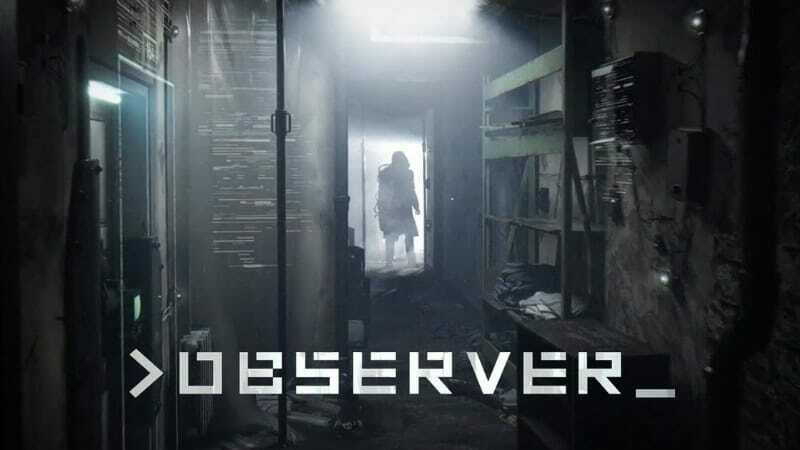 Observer is a survival horror game. It was developed by Bloober Team, the creator of “Layers of fear” and was Published by Aspyr on August 15, 2017.The game was released for PS4, Xbox One, Microsoft Windows, and Linux. The game Observer is played from a first person’s perspective. It is a psychological horror game in which the player controls Daniel Lazarski, a Cracovian Detective. A corporation who labels drugs and VR addicts as a Third-class citizen and the police forces have the authorization to hack into the minds of people. A reason for this problem is the people in this game have just gotten over a digital plague that killed thousands of people. The World is at war which has left the corporation in charge instead where the government used to have control. The game’s timeline is set 2084. The detective’s sole objective is to hack into his enemies fear and memory with a device known as a Dream Eater. It has an augmented vision that is split into an Electromagnetic vision now it will be able to scans for biological evidence. The detective can easily with the help of this device analyze and highlight certain objects in his surroundings.The objects can then be examined and interacted. Teen Wolf series has a surprise for its fans in the finale!